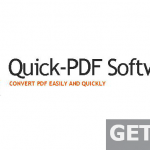 CoolUtils PDF Combine Portable Free Download Latest Version for Windows. It is full offline installer standalone setup of CoolUtils PDF Combine Portable. CoolUtils PDF Combine Portable is a very handy application which can be used for combining several PDF documents into one. With this application you can easily combine different pages of invoices, contracts, e-books and bank statements. 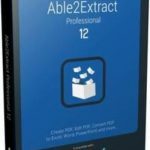 It gives you the liberty to as many PDF files as you want to join them into one. 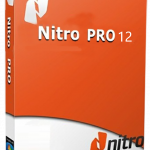 You can also join PDF files with Nitro Pro. 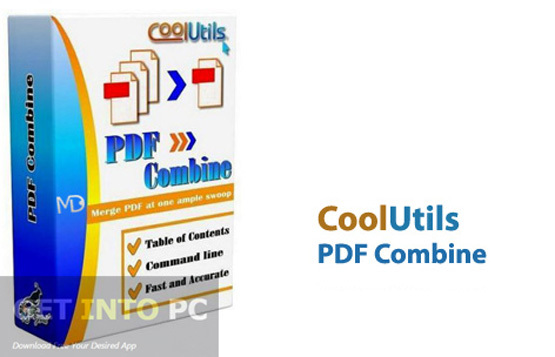 CoolUtils PDF Combine Portable has got a very simple and user friendly interface. With its simple looking interface even the rookie can also master it within no time. All you have to do is to select the files which you want to combine and once the files to be combined are selected then you need to specify the output folder and press the start button. After this combining process will be initiated. It has got a comprehensive help to guide you at every step with tutorial containing screenshots. PDF Combine will let you add header and footer to your documents. Since it is a portable version therefore you don’t need to install it onto your system. Below are some noticeable features which you’ll experience after CoolUtils PDF Combine Portable free download. Can combine several PDF documents easily. Step by step guidance provided. Can add header and footer in PDF documents. Before you start CoolUtils PDF Combine Portable free download, make sure your PC meets minimum system requirements. 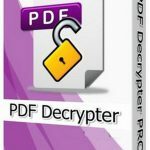 Click on below button to start CoolUtils PDF Combine Portable Free Download. This is complete offline installer and standalone setup for CoolUtils PDF Combine Portable. This would be compatible with both 32 bit and 64 bit windows.